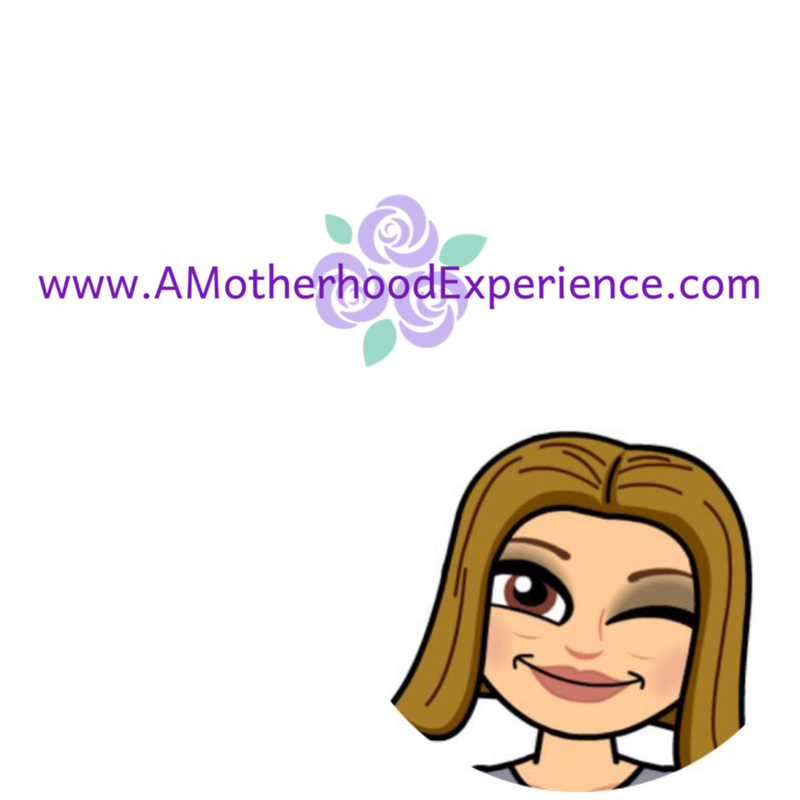 What gives mom the energy to be all she can be and some? Is it a special food, drink, exercise routine, vitamins or maybe all of the above? Taking care of our families is important but so is taking care of yourself. Making sure you get what you need from good food to exercise can be difficult when you have a growing family who always have one need or another to fill. By the end of the day I know all I want to do is just put my feet up and relax without anyone needing or wanting anything, at least for an hour. What energizes Mom? Maybe you energize first thing in the morning with a relaxing Yoga session or heading out to the gym before work. Maybe you energize with a hot cup of coffee or maybe it's as simple as a favourite morning smoothie. Orange Naturals helps us take the busy out of taking care of ourselves. Since being introduced to Orange Naturals, Women's ND shakes have become part of my daily steps toward taking better care of myself. Because my early mornings are so rushed with getting the kids up, ready and out the door for school, I usually enjoy a mid-morning fruity shake or smoothie (depending on my mood) when I get back from bus drop offs. Berries or bananas are usually my go-to because we always have them in the kitchen. May brings the perfect smoothie weather, it's (for the most part) nice and sunny outside. Nothing like sitting out on the deck to work with a good ND shake in hand. There are some great recipes to try on the Orange Naturals Blog like ones seen on the Global Morning Show! What I like about Orange Naturals ND Shake mix is that you can make virtually any type of smoothie or shake you like and get the nutrients your body needs. Plus it comes in chocolate or vanilla flavours. The whole family can enjoy ND shakes as they are also available in formulas especially for men and kids too. Orange Naturals will be offering a newsletter for all their customers and fans! Get great tips and tricks plus see some great content featuring Orange Naturals Mom Ambassadors! Sign up today by visiting the Orange Naturals Facebook page! 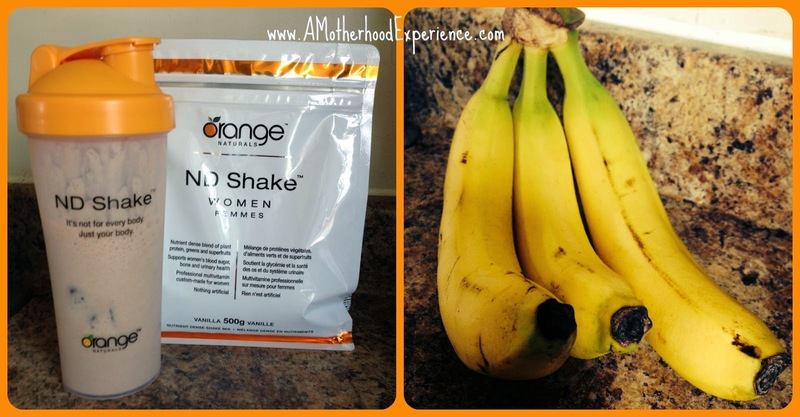 Posted in participation with the Orange Naturals Mom Ambassador program. Compensation and perks are received as part of my affiliation however opinions and comments on this blog are always honest and my own. I think we often forget to take care of ourselves when we are always so busy taking care of our families. This is a great post - reminding us of how important it is to take a moment each day for Mom.